Lets Eat With Alicia in Redondo Beach, CA provides reviews about the best buffets. While most people enjoy their share of fine dining at crisply laid tables, chowing down at a buffet can also be an interesting experience. Here at Let’s Eat With Alicia in Redondo Beach, CA, food critic Alicia shares some of her finest buffet experiences at a wide range of high profile restaurants. This is a very organized Buffet. At this buffet you will experience Mexico, Japan, China,Italy and so much more all under one roof. The food is delicious and fresh .The Champagne is crisp and clean with many choices to choose from. You will also meet lots of interesting people during this experience. Customer service is great and reservations are required so book yours now. What can I say about Golden Corral Buffet ,it's all you can eat! Everything you've been craving for months I bet it's there and cooked to perfection. Golden Corral has many food stations far as the eye can see and very delicious I may add. The dining area is huge so bring the family and most importantly the buffet prices are very reasonable. Customer service is also great. This is a small , fresh and tasty Buffet . 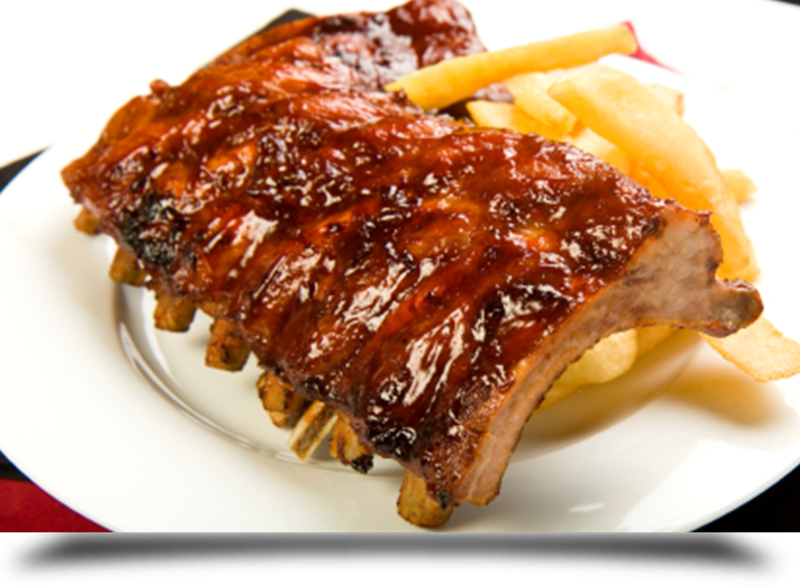 Wood Grill Buffet offers a huge variety of items that will satisfy all appetites. All items made daily, this Buffet is definitely a must try.Affordable prices and great customer service Wood Grill Buffet knows how to keep people coming back for more.